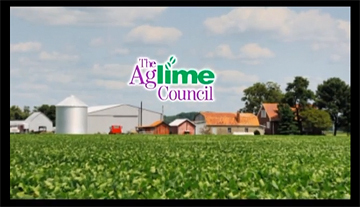 We produced this video to promote aglime to students involved in the FFA through their high school. Watch the video. The Aglime Council is a standing committee of the Indiana Mineral and Aggregates Association (IMAA). They are a trade group that helps promote the use of agricultural lime on farm fields. This is a natural way to balance the pH of the soil. The group wanted to create an educational video that would explain the benefits of using aglime to high school students involved in Future Farmers of America (FFA). Trade groups are unique in the way they operate. Most trade groups marketing efforts can be divided into four broad categories: legislative/lobbying, promotion of the product, providing press releases for industry members and educating the public. In this case, we were working to educate high school students who were interested in farming. Using education as a marketing tool is taking a very long view of the marketing process, but can be very powerful in its implications. If you convince a person your product is necessary, you could have a customer for life. This video was the first step in this process. 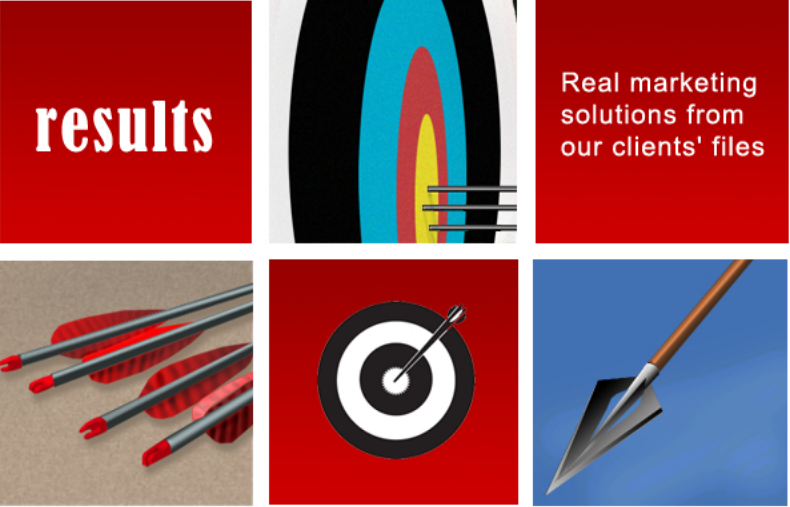 In any marketing plan, it is a good idea to identify your target market, but also key influencers. High school students were not going to determine what videos were watched in their FFA classes - teachers were. We produced the first version of the video and traveled with the client to an FFA teachers workshop where we were able to show it to 80 teachers. We led a short question session with the teachers after they viewed the video to gain valuable information about whether they wanted resources like this video, wanted a connection with the Aglime Council, discovered the best delivery method for the video in high school classrooms (it was not YouTube), and found out how to get the video in front of FFA teachers throughout the state. From the start of the video until the end of the question session, we had 15 minutes. In that time, we found out all we needed to know to be able to revise and promote the video.